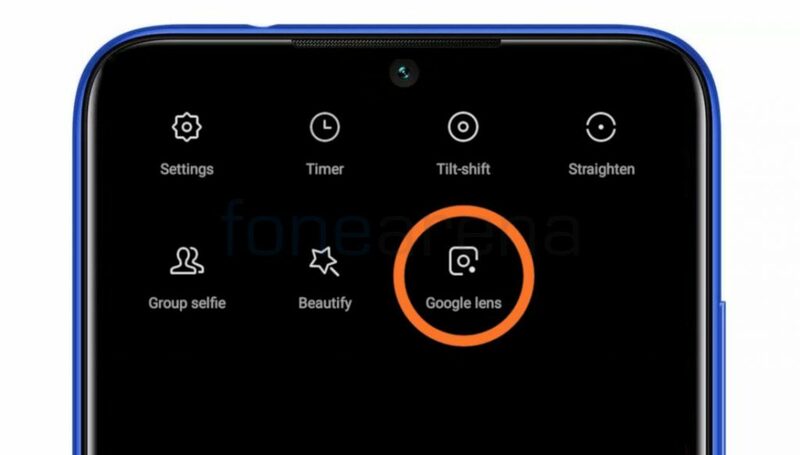 Google, at I/O 2017 unveiled Google Lens with the ability to identify objects and, and at I/O 2018 it announced that Lens will be available directly in the camera app on supported devices from various OEMs including LG, Motorola, Xiaomi, HMD/Nokia and OnePlus. Google Lens is already available as a standalone app on the Google Play Store and can also be accessed from Google Photos. Other than Google, OnePlus, ASUS, Nokia, Motorola and other OEMs have already integrated Google Lens inside the system camera app, and now Xiaomi has also updated its MIUI Camera app which brings Google Lens integration. Head over to MIUI camera app on your smartphone to use Google Lens. As of now, Google Lens integration is available in MIUI Camera app version 3.0 which may not be available on all the Xiaomi smartphones, but we can expect Xiaomi to roll out the feature to all devices in the future.